This property is no longer available for sale. 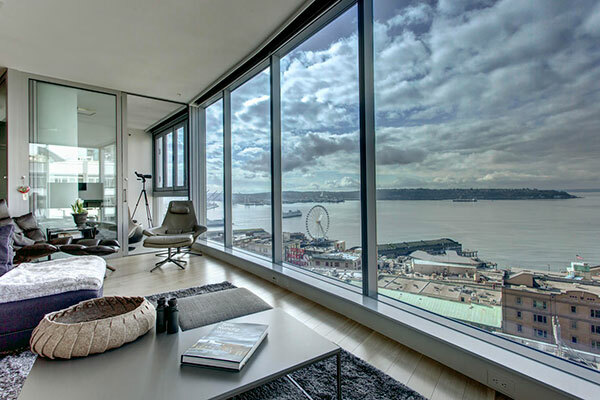 Located on the coveted northwest corner for the perfect Seattle view, this two-bedroom luxury home offers a panoramic water view of Elliott Bay & Olympic Mountains, Pike Place Market, and the Big Wheel. A beautiful gourmet kitchen, wet bar, open living spaces and indoor patio are perfect for entertaining year-round. The building’s five-star amenities include: 24hr concierge, a world-class gym and fitness facilities, roof top decks and two parking spacas. Here is your opportunity to live at the iconic “1521”. 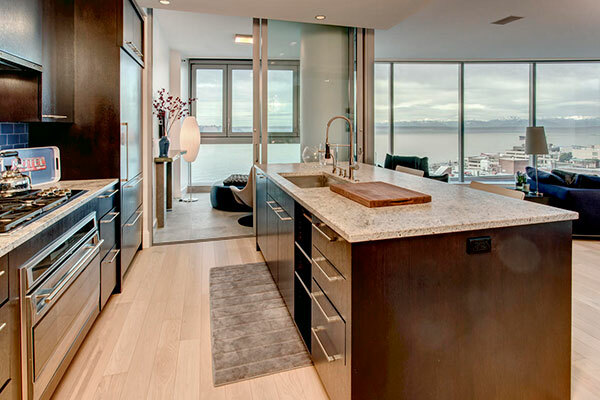 This gorgeous downtown Seattle condo is offered at $2,350,000. 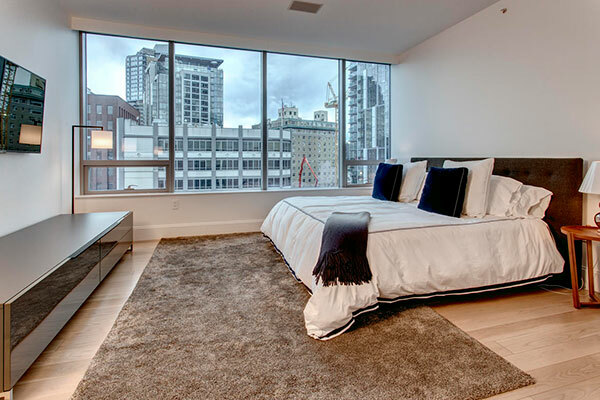 Property listed by, and photos courtesy of, The Warmack Group with Keller Williams Greater Seattle.